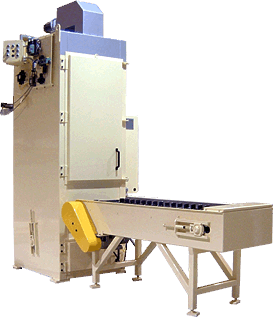 The Metamag® Autoloader can be custom built to suit any preheater. It holds 20+ ingots of any size, and increases time between loading. Up to 49" Up to 51" Up to 64" Up to 66" Up to 80"